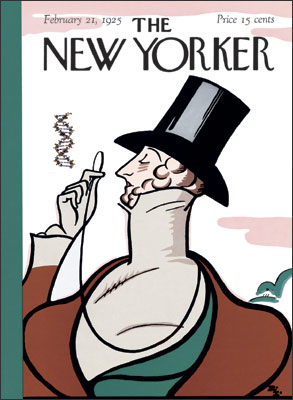 When Michael Specter’s article, â€Darwinâ€™s Surpriseâ€, ran in the New Yorker, I had a peevish post complaining about its comments on “junk DNA”. The important message being offered is that there was plenty of research into possible functions or lack thereof in noncoding sequences of all types, and that whichever way authors concluded was based on the evidence available at the time, not ideology. Quotes of interest — 1980s edition (part one). Quotes of interest — long neglected, some noncoding DNA is actually functional. Quotes of interest — Nobel Prize special edition. Quotes of interest — 1980s edition (part two). Quotes of interest — pseudogene.